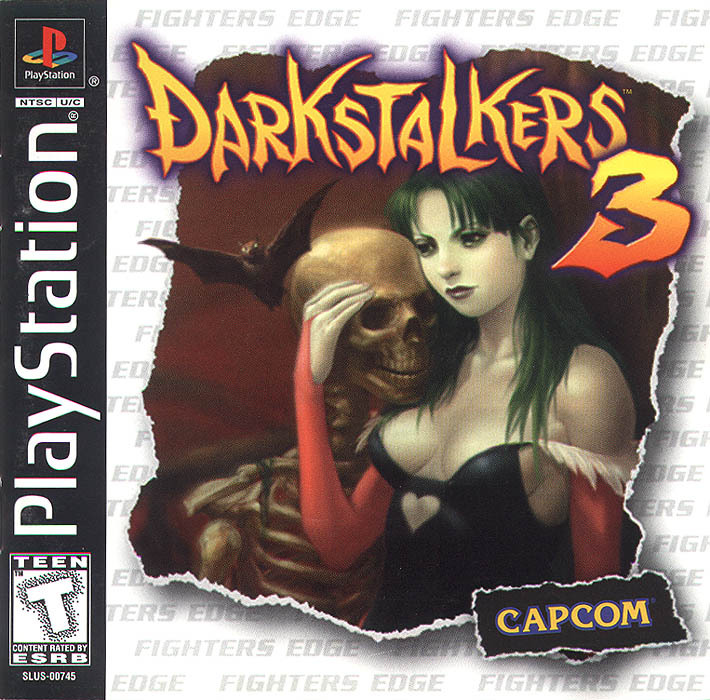 It's nice to know I'm not the only one who wants Darkstalkers 4. 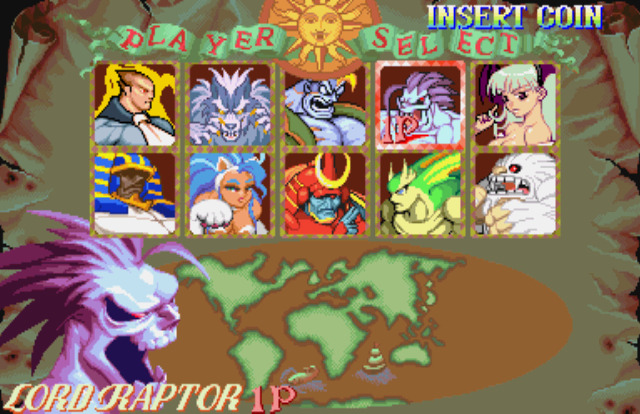 I remember the first time I saw the Darkstalkers select screen as a pre-teen boy. I had to try it. 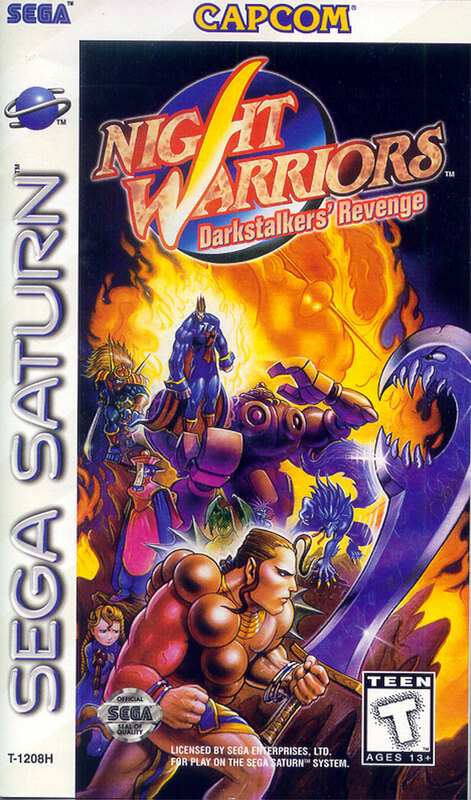 A fighting game with monsters and it played like Street Fighter. My quarters were gone and I couldn't wait to play again. So of course I had to have it when it hit the Playstaion. Demitri Maximoff, Jon Talbain, Victor von Gerdenheim, Lord Raptor, Morrigan Aensland, Anakaris, Felicia, Oboro Bishamon, Rikuo and Sasquatch were now at the house. And the countless blisters that followed were no suprise. And then the Saturn got round two, but this time I had a pair of joysticks and finally had the arcade feel at home. And the roster grew, we got Donovan Baine and Hsien-Ko plus this time around Huitzil and Pyron were playable. Enter four more new characters. Jedah, Lilith, Q-Bee and B. B. Hood were brought in now we had 18 playable characters. Then with the exception of of PSP port we had nothing for the main series. 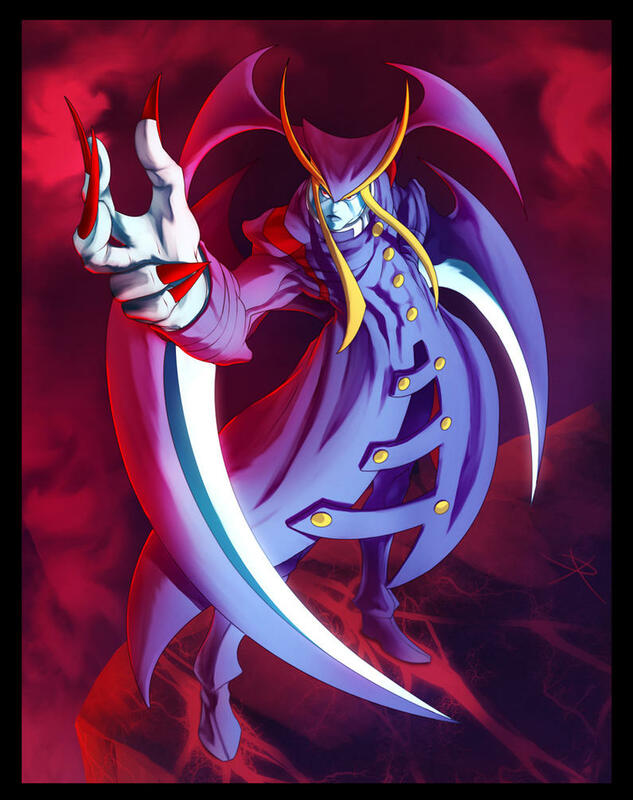 The Vs Capcom games kept hope alive that we would see a new game but it never hapened. And now rumors start about a possible follow up. But "I would like to make," and "we are making," aren't the same. I'ld love to see a new game and with fighters making a comeback I don't think it's out of the question, but Capcom needs to see the support from the fans. But instead of whining and pleading lets give it some real thought. What would you like to see in number 4? Some new charactes? Great idea, what kind? On-line play? To keep up with all the rest of the competion they almost have to. Anything else? Let's hear it. Don't be a Jimmy! You want it? 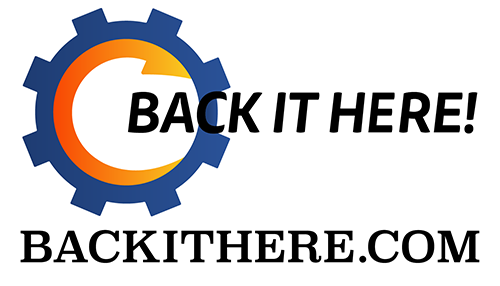 Hate the idea? Speak your mind (even if you're wrong) what are you waiting for?